The 2019 BMW M5 is available as a 4-door, 5-seat sedan. Starting at $102,700, the 2019 BMW M5 Base is powered by a 4.4L, 8-cylinder engine mated to an automatic transmission that returns an EPA estimated 15-mpg in the city and 21-mpg on the highway. 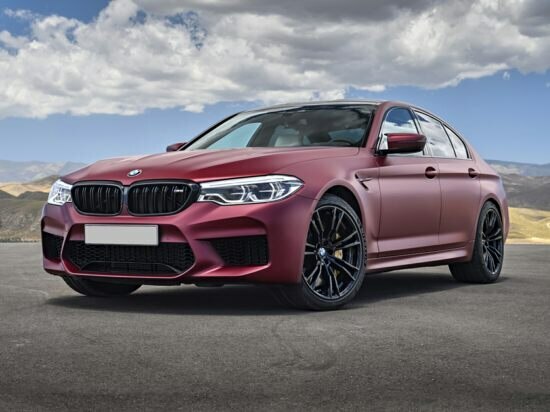 The top of the line 2019 BMW M5 Competition, priced at $110,000, is powered by a 4.4L, 8-cylinder engine mated to an automatic transmission that returns an EPA estimated 15-mpg in the city and 21-mpg on the highway. We want to know what you think of minivans. Please click on the link below to take a short survey. You will receive a $5 Amazon electronic gift card for completing the survey. The survey should only take 5 minutes or less to complete. • Click here to take the survey!